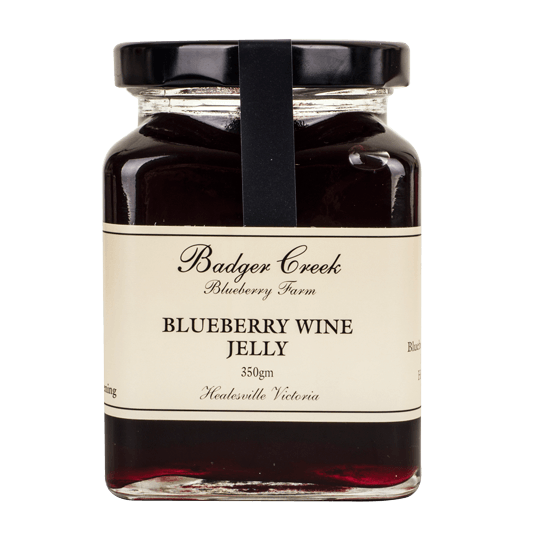 This clear jelly is made from our blueberry wine, so imagine the flavour of our wine but in jelly form! It’s delicious on a cheese plate, served with BBQ meats, added to a turkey sandwich or stirred through gravy to serve with pork. SKU: 038. Category: Jams and Condiments. Tag: Jams.